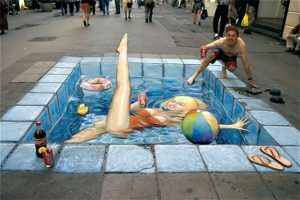 Kurt Wenner, Internationally 3D artist and inventor brings his unique exhibit (seen on pavements all around the world) Incredible Illusions to Cape Town. 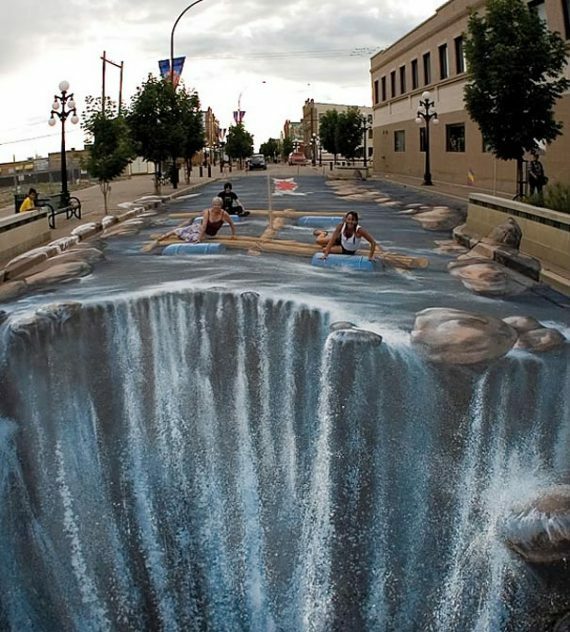 This is known as 3D interactive pavement art. 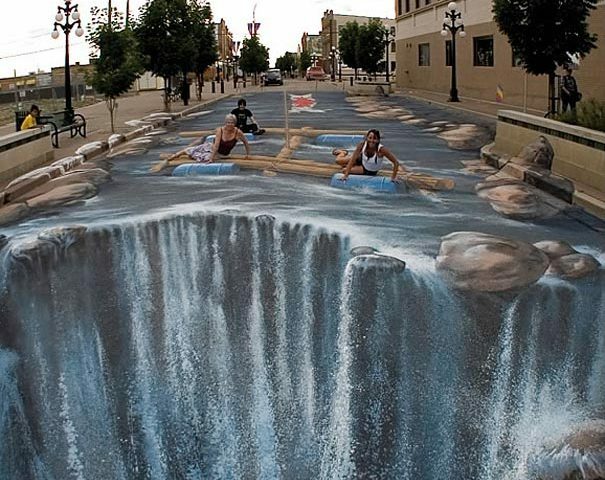 There will be an education zone where he will share the history of Pavement Art.